On August 27, 2018 Charlotte L. Beloved wife of the late Walter Baublitz Sr. 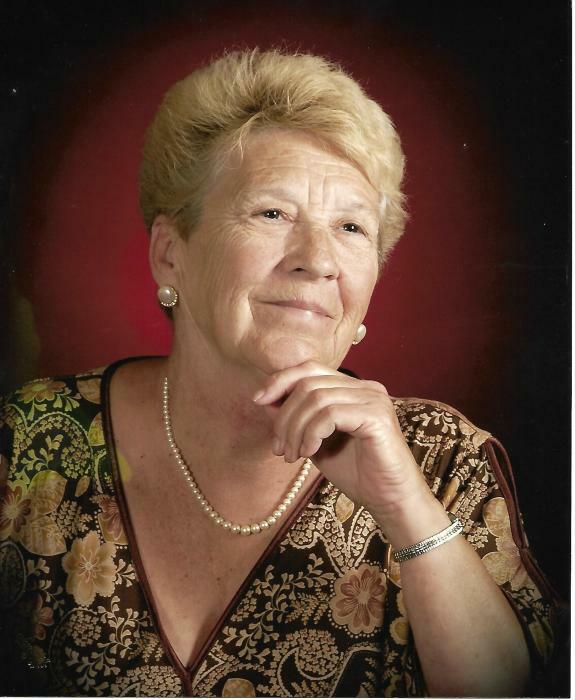 Devoted mother of Walter Roland Baublitz, Jr., Nancy Jean Baublitz, David Lawrence Baublitz and Steven Craig Baublitz; Also blessed with 10 Grandchildren and 13 Great-Grandchildren; Sister of Carl Linton and Katherine Heckler. Visit the family owned Gonce Funeral Service P.A. 4001 Ritchie Highway on Thursday 3 to 5 and 7 to 9 P.M. Service Friday 11:00 A.M. Interment Cedar Hill Cemetery.